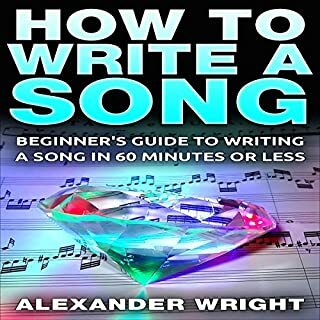 This book has very little actual info useful to anyone who has ever written a song before. Almost ZERO advice on writing music, more about how to write lyrics. Very disappointing; good thing it was only $3!